The Spinney School Council is made up of representatives from each year group in the school. 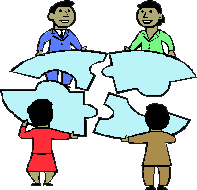 We meet once a week to discuss issues that are important in the school, report back to our classes on what was discussed and on any decisions that we made. We hold elections every year to decide who is going to be on the council, who will be chair and who will be vice-chair. While we discuss a range of items in our meetings, our main topic this year continues to beSustainability We have been considering the various ways that we, as a school, can consider the environment in our activities. We have also focused on Healthy Eating, and are now involved with the Food For Life Partnership. We are looking to grow food in the kitchen garden that can be given to our kitchen staff so that it can be included in our lunches. 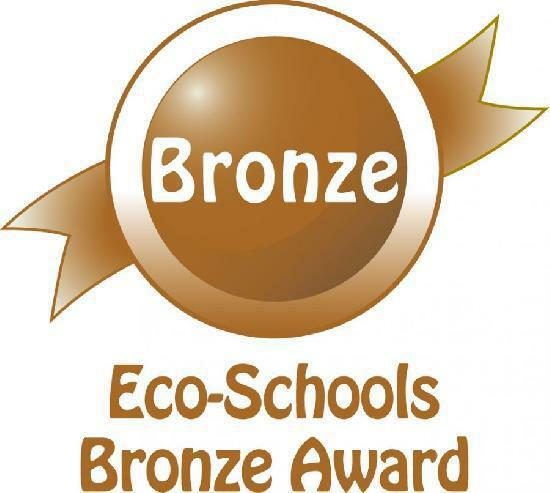 We are very proud to report that we achieved a Bronze Eco-Schools Award for our work in making the school more environmentally friendly in its approach. We are now working hard for the Silver Award. find out more about the Bronze Award. We have recently been encouraging all the children to make sure that they are brought safely to school in the morning. Please see the video below that has information on this. A message from primary schools across Cambridgeshire to all those naughty parents who park on the yellow lines outside school. Enjoy. The Pod The Pod is the group that gave us our award, and their website has games, resources and other activities. Habitat Heroes Habitat Heroes tells you a lot about the environment, and has loads of games and activities to keep you interested. If you are a pupil at the school, have a word with your class teacher about getting in contacting us - every class will have council members. Or look at our noticeboard in the Y3/4 corridor to find out more. We keep a suggestion box by the noticeboard, so you can write down your thoughts and post it there if you like.